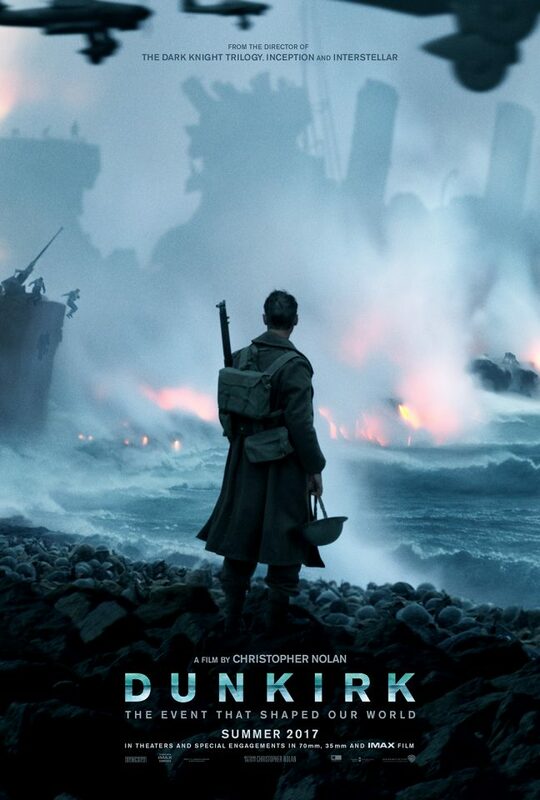 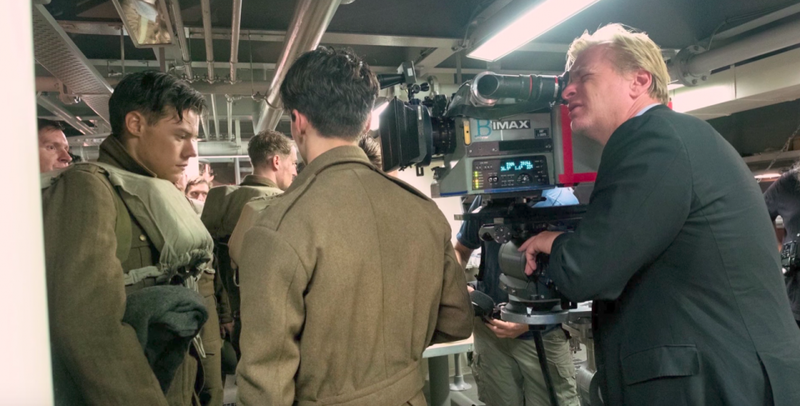 The first reactions are in for Christopher Nolan’s war epic Dunkirk. 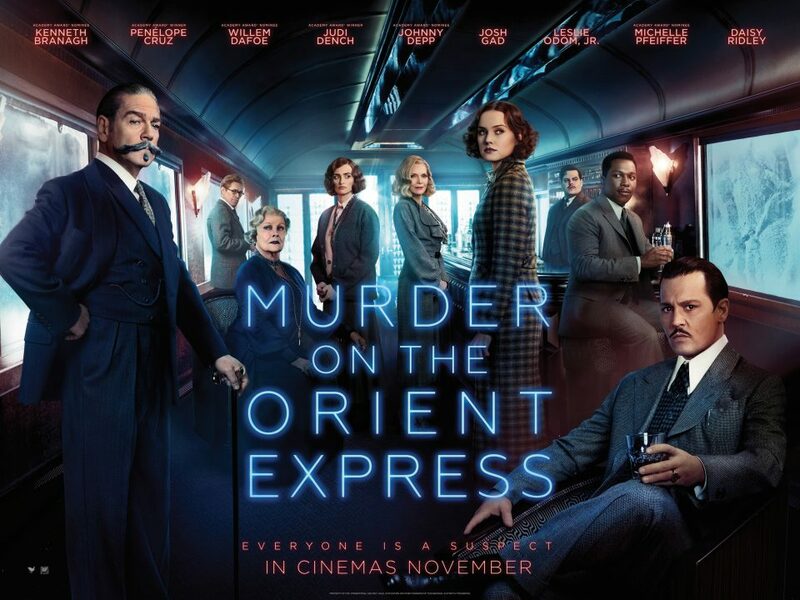 On the heels of Murder on the Orient Express, 20th Century Fox is staying in the Agatha Christie business by pushing Death on the Nile into development. 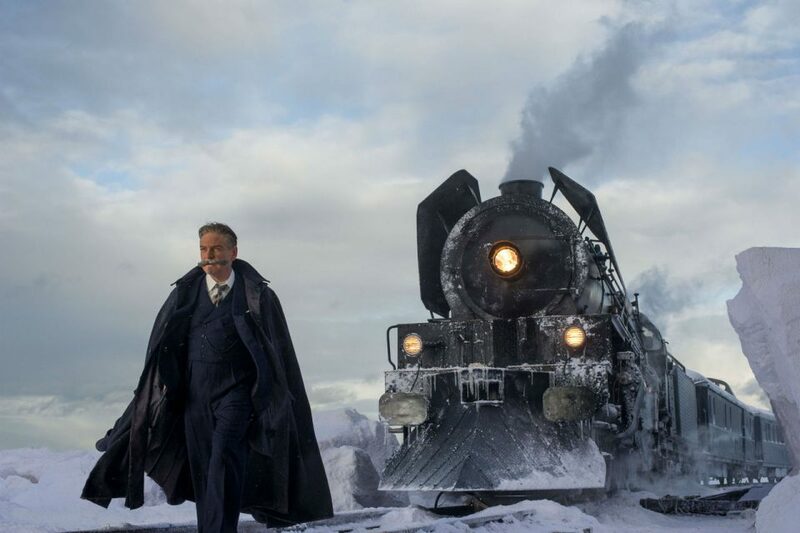 Michael Green, who adapted the screenplay for Orient Express, is returning to write while there is no deal currently in place, five-time Oscar nominee Kenneth Branagh is expected to return as director and reprise his role as Poirot. 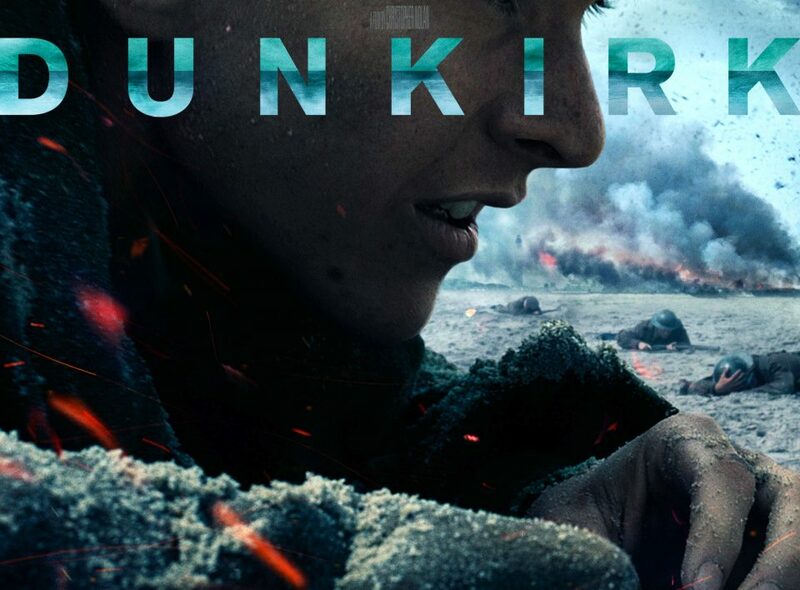 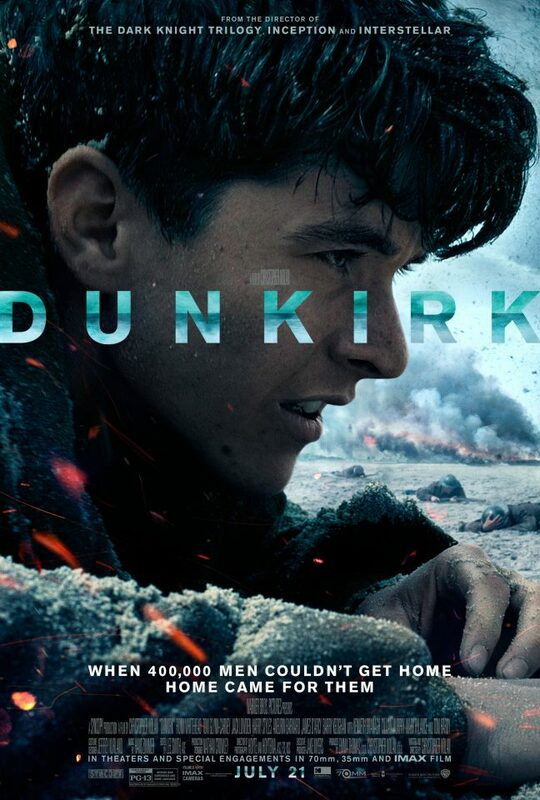 The first new track titled “Supermarine” from Hans Zimmer’s Dunkirk score has arrived.